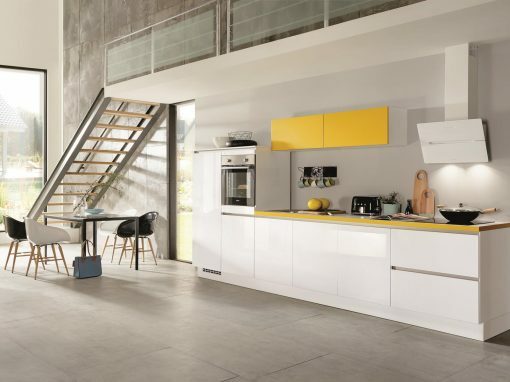 We offer you the most modern and innvovative kitchens of the leading global manufacturers in our 2 offices on Tenerife. Our kitchen studios are located in Puerto de la Cruz, north fo the island and in Las Chafiras in the south of Tenerife. Our kitchens satisfy all your needs with maximum of quality, comfort, functionality and design. With our experience and knowledge we also advise our clients on the best way during the planning and installation of their dream kitchen. You want to buy a new kitchen now or in the near future? What you really need are inspiring ideas, reliable information and professional advice. This is exactly what 1·2·3·Küchen offers you. Contact us! We would be pleased to help and advise you on your first decisions regarding shape, kitchen front and design. 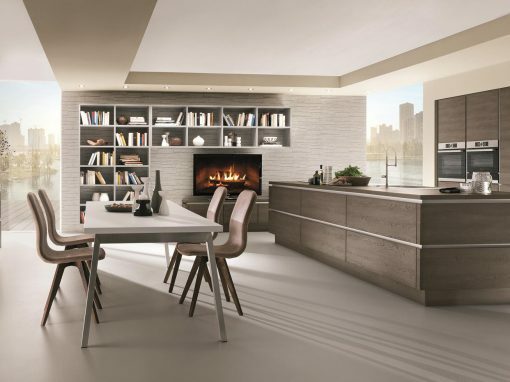 Afterwards we take care of the details and realize your dream kitchen made to measure. 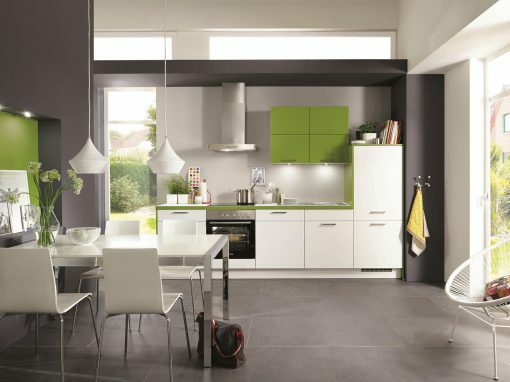 Accurate and reliable work for the installation of your kitchen ist very important for us. Don`t worry If you have any questions or need further information at a later point in time. 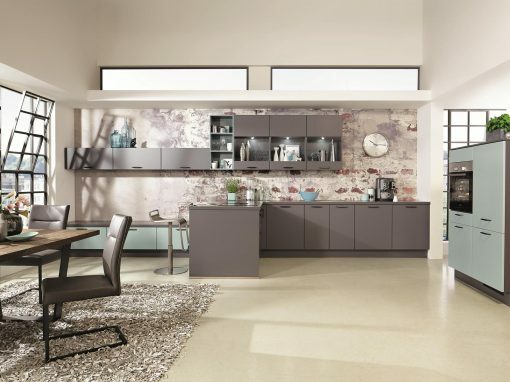 We also support you after purchase and installation of your new kitchen to enhance the enjoyment of your kitchen. We care about our costumers through regular checks and well-founded consultancy during the construction phase. We work closely with our long-term partners who have the same quality as us. If desired we also take care of additional services of electricians, plumbers etc. Your individual needs are crucial for the design. Therefore we always take enough time to realize your individual wishes. The kitchen planning incl. adaption to space is also part of our service. 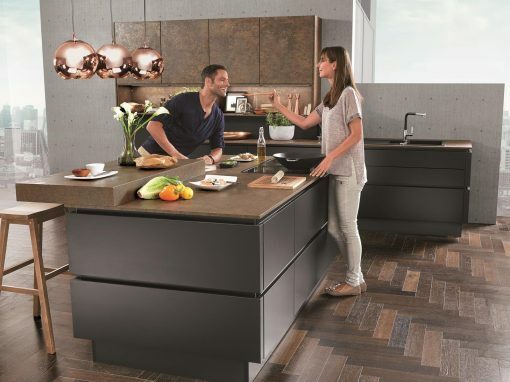 You can be sure that your kitchen suits perfectly. Professional and clean assembly by our trained personnel to the exact millimetre. We work with the best manufacurers of kitchens and household appliances..